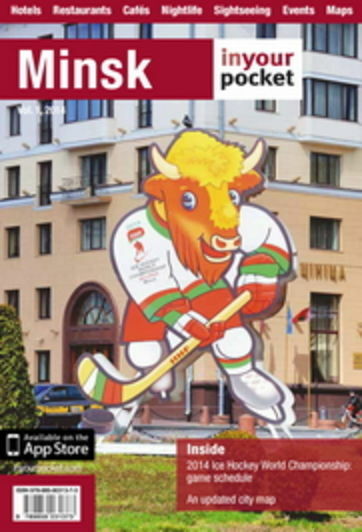 Arriving in Minsk is a fairly simple affair once you understand the basics. Accordingly, travelling further afield is relatively painless if you’re prepared to do your research beforehand and use some sign language when using buses and trains. They provide visa support, accommodation and airline tickets booking, arrival and departure transfers.